The Pinnacle Uptown development is a large scale project slightly north of the typical Square One condos market area. Once this urban village is complete, it will blend the north and south sides of downtown Mississauga into one modern location. The Amber Condos in Pinnacle Uptown Mississauga will be launching in the next short while and will consist of two towers above 20 storeys height. Prices will be starting at the mid $200,000 range. The Amber Condos at Pinnacle Uptwon Mississauga will compliment the already existing Crystal Condos and Marquee Townhomes. To get the latest release information and pricing leave your contact details in the form provided. 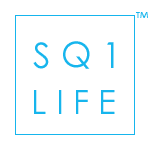 The information will only be used to update you about the upcoming release of the Amber Condos Pinnacle Uptown Mississauga and real estate services for the Square One Condos. 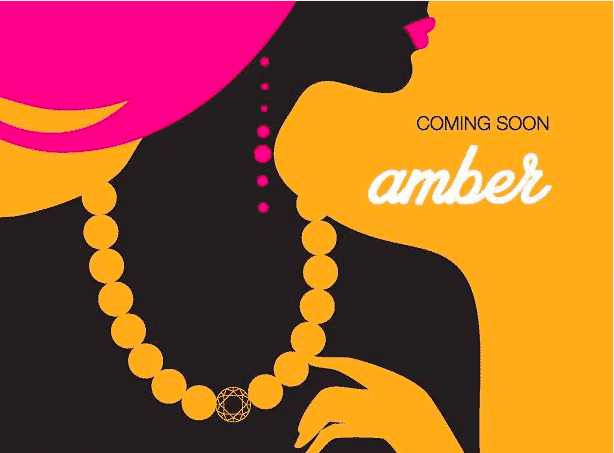 Interested in Amber Condos Pinnacle Uptown Mississauga? Thinking about Selling, Leasing or Buying Mississauga condos and homes? Call 647-403-0483 or click the button to email. 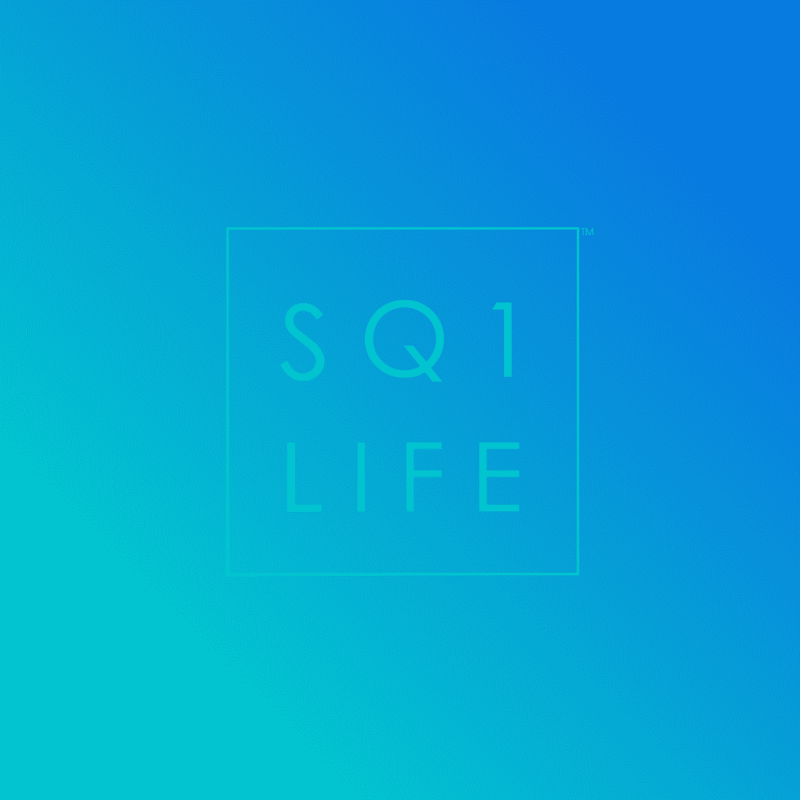 Hi, i just started looking to buy a condo for investement near square one but having so many condos and current economical conditions, could not able to decide to buy pre construction or resale units for better bang for the buck. Thank you for the comment, we’ve sent you an email to chat further as there are many nuances that come into play for this.